Jake Prescott is a respected LA cop, until the day he empties his Glock into his wife’s killer in a detective squad room. A trial board quickly turns him into an ex-cop. An ex-cop with nowhere to hide. Las Vegas-the City of Chance, Babylon in the desert, a place with no clocks, first names only, glimmering day and night-offers him refuge. That is until fate curses him a second time as the shadow of another murder hangs over him. 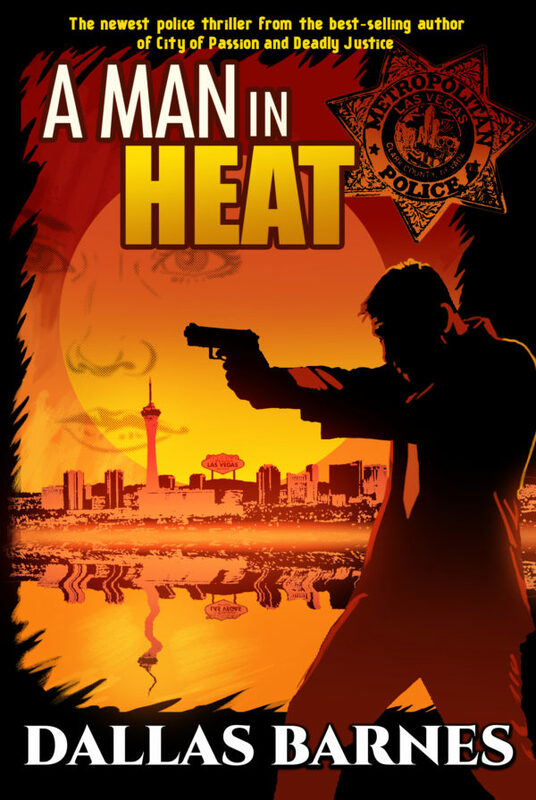 April Winters, a hauntingly attractive Las Vegas homicide detective, draws a thin line between fact and fantasy, as she pieces together a bloody multi-murder with Jake as a prime suspect. Hidden behind the glitter of Las Vegas, Jake Prescott struggles not only for innocence, but identity, fighting an unforgiving Blue Fraternity haunting him with a past he wants to forget…and a future filled with a deadly mix of both passion and fear. Our website sales are handled through PayPal, and you don't need a PayPal account—they take all major credit cards.